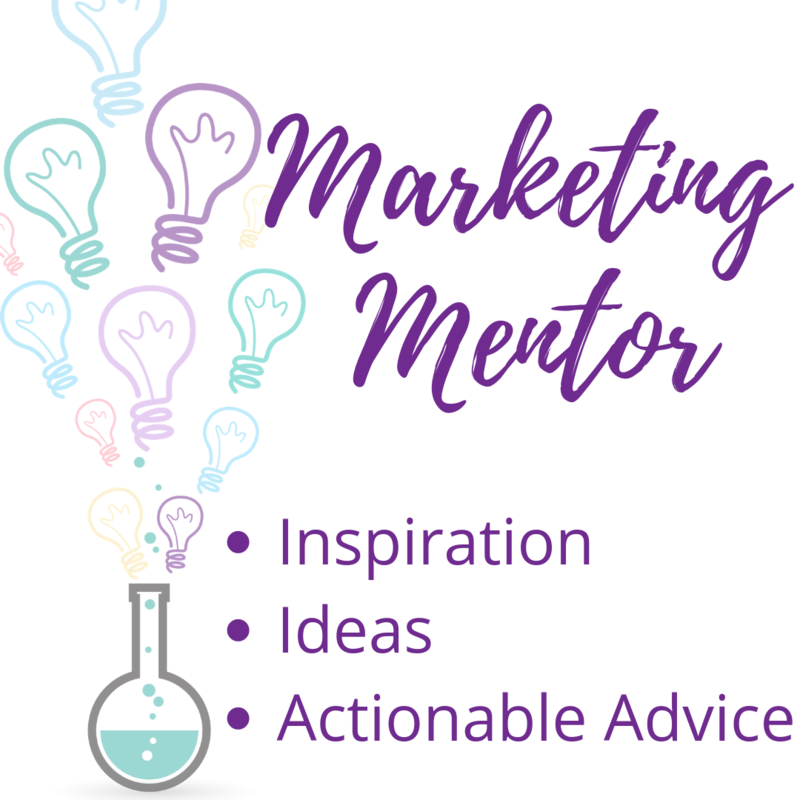 Whether you are getting started or looking to up your email marketing, get the right course for your needs. Interactive sessions providing fresh ideas and inspiration for your marketing strategy. 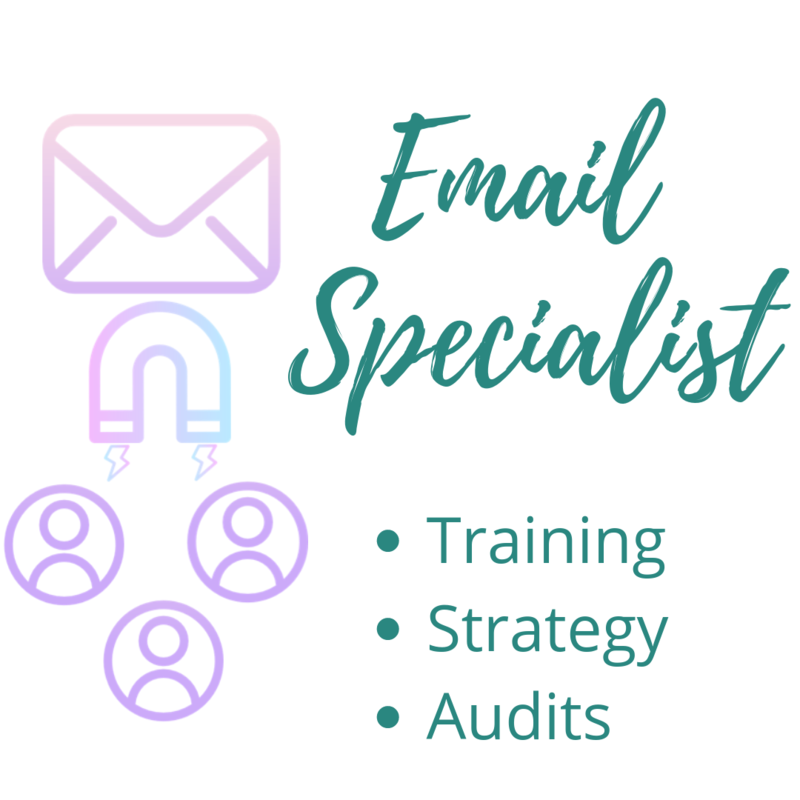 Strategy development and programme audits to maximise your email marketing.